Tooshie (my body image blog) – Raw. Real. Reflections. 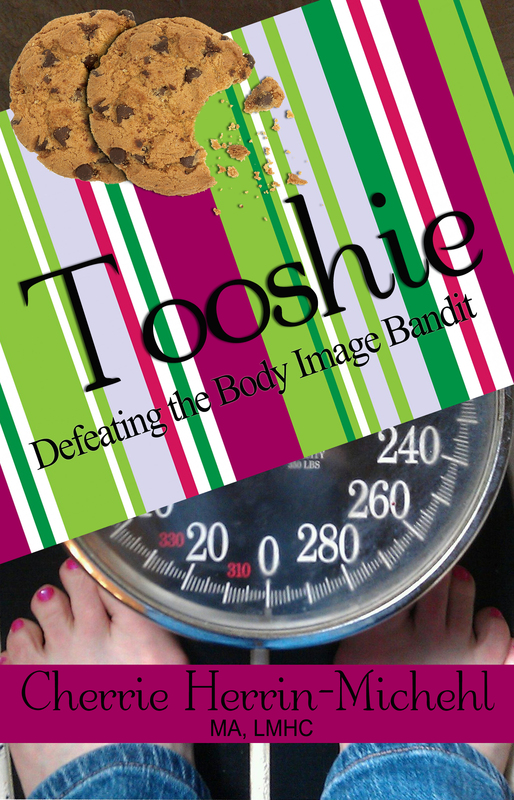 My book, Tooshie: Defeating the Body Image Bandit, is now available at http://www.amazon.com and http://www.barnesandnoblecom. Tooshie is a collage of humor, faith, stories and the psychology of food/body image. If you know anyone who has body image issues, let them know. (And yes, that includes most women and many men as well.) There’s only one woman in America who has no body image issues. Her name is Barbie. The secret? She has no brain. 😉 Follow me on Twitter as @tooshieblogdiva.